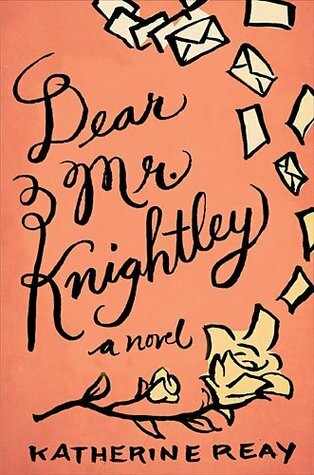 Dear Mr. Knightley by Katherine Reay will probably always hold a special place in my heart and in my favorites list. Think Jane Austen's Emma meets Jean Webster's Daddy-Long-Legs. Cue in the warm feels and reading this in one day over a cup of tea. I know I read it in one day because I couldn't put it down. Every letter I read from Samantha to Mr. Knightley made me curious to know more about her. Of course, since I've read both Daddy-Long-Legs, I knew who the mysterious "Mr. Knightley" was right away, but that did not make the book any less pleasant or interesting to read. I'm taking a trip down Memory Lane to the time when I'm sitting in one of the swivel chairs in the office of the dean as she helps me edit my speech for the graduation ceremony after four years in college, four years of paperwork and homework, presentations, and in- and out-of-classroom drama. I had originally typed down that our batch (we call ourselves the B.I.N.G.O. Batch—don't ask; it's a long story) would be having monthly reunions and regular meetings. She advises me not to, not because she wants to break up our happy bunch, but because we do not know what the future holds. 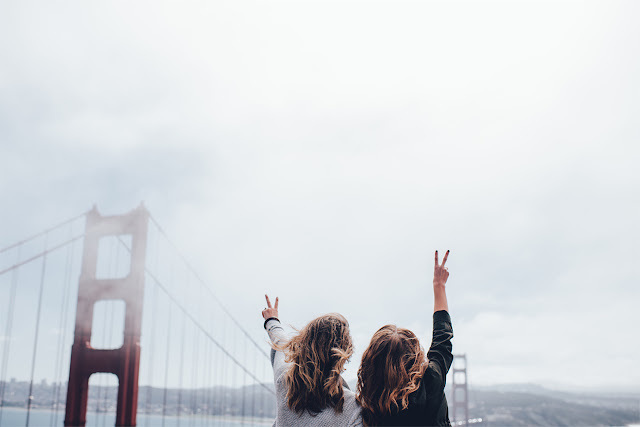 The president agrees with her, "After college, our batch promised to see each other regularly. Now, I only see them after every x number of years. It's my high school batch that I get to see quite often."